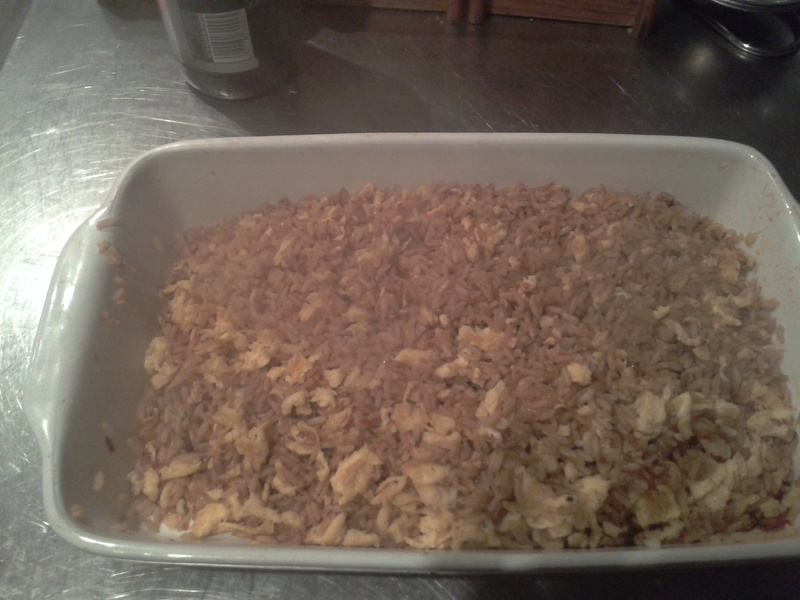 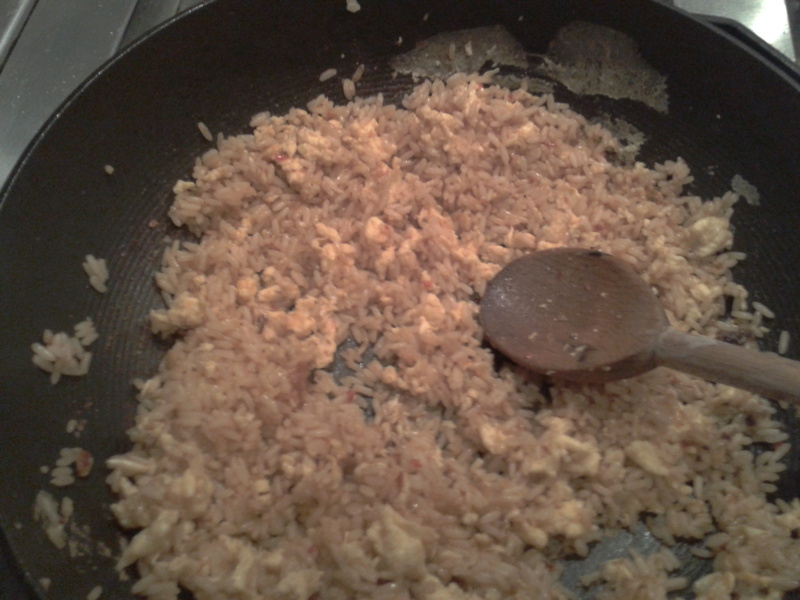 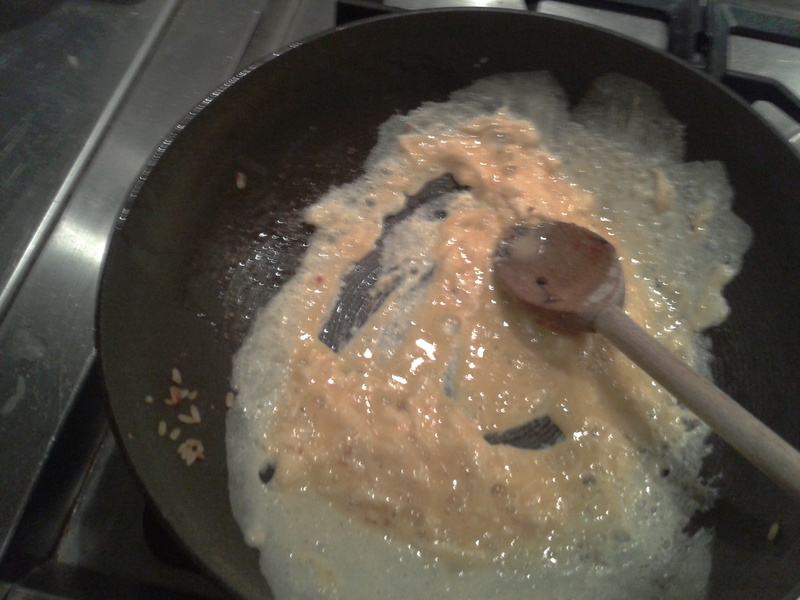 This is how to make perfect egg-fried rice – a little labour intensive but well worth the trouble. 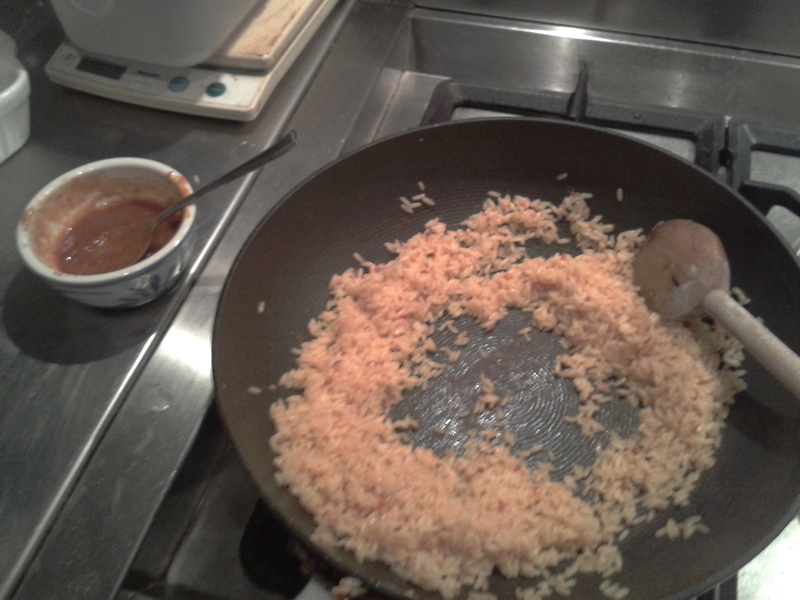 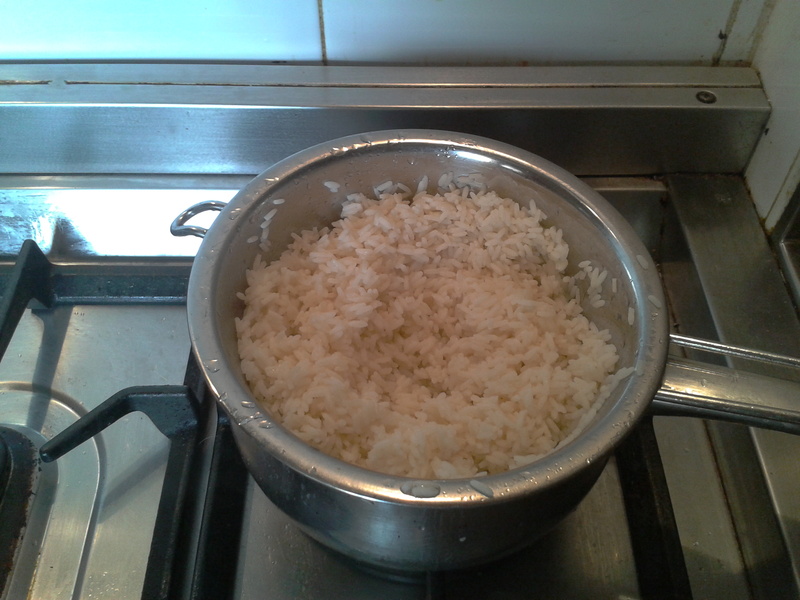 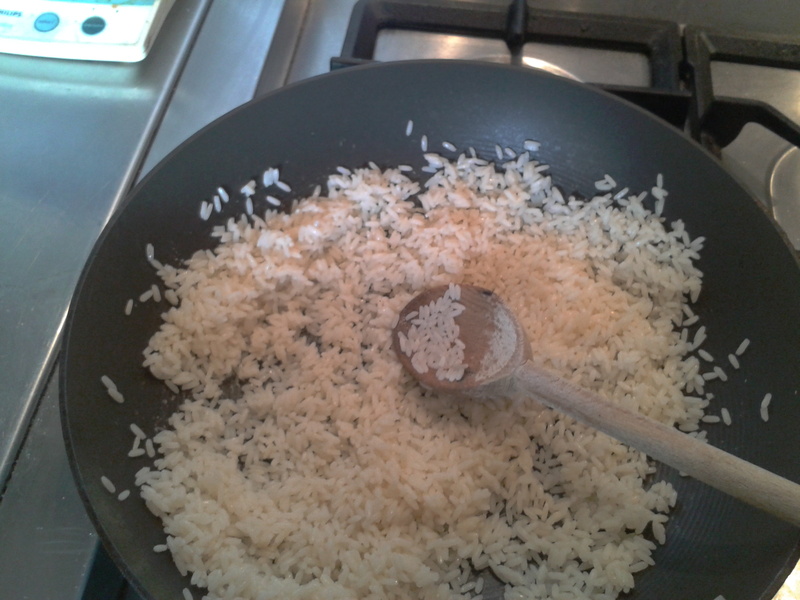 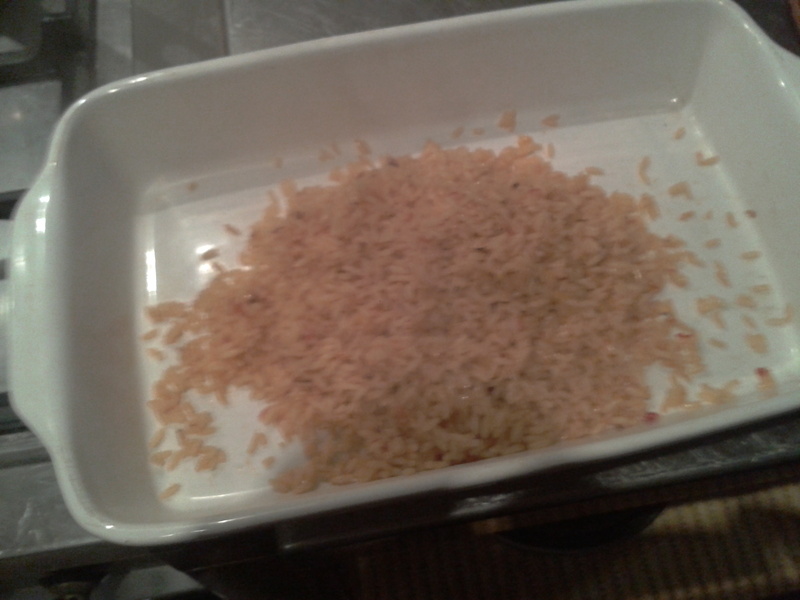 Boil the rice in twice its volume of water. 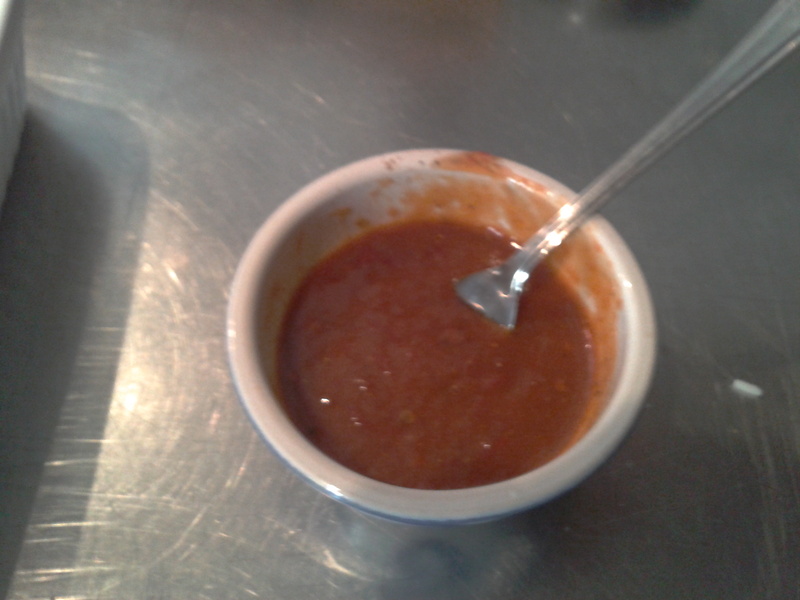 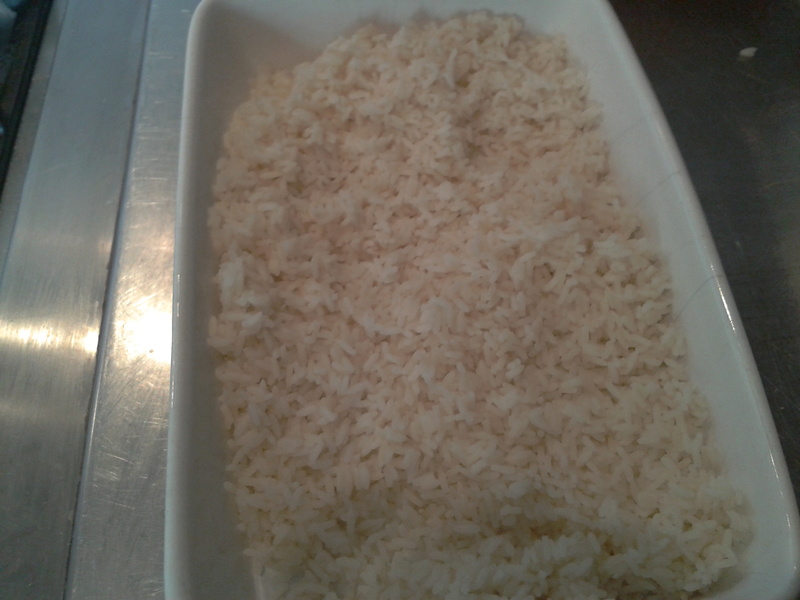 This is a bit laborious but you are guaranteed delicious non-sticky rice every time!